Firstly this is a Chinese restaurant like no other. 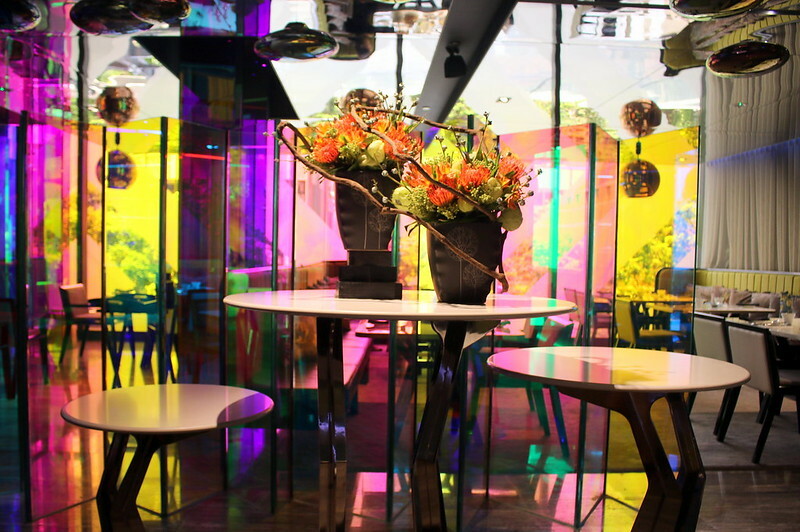 It's a stunningly chic and contemporary playground of psychedelic colours that's nothing short of a visual feast for the eyes. Let's start with the premium dishes. 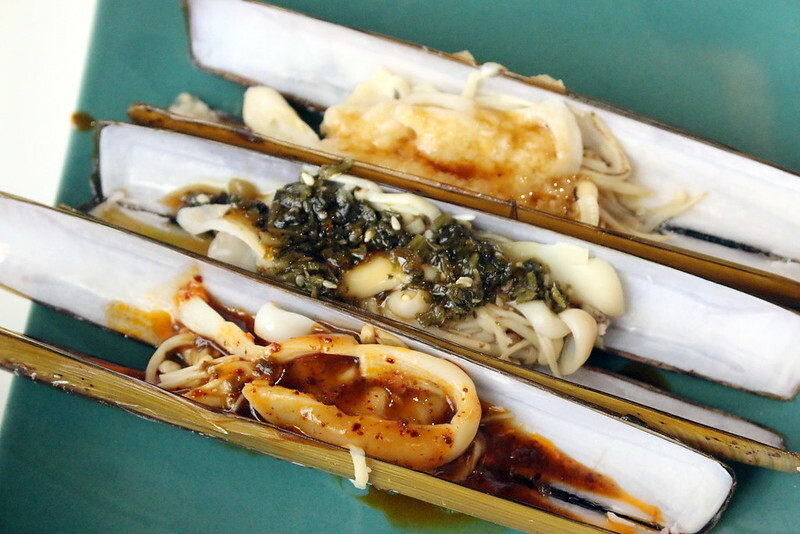 You get to pick one serving of Bamboo Clam, Live Lobster and an Abalone dish each. There are nine choices in all to choose from. This would probably be the highlight for most people who like luxurious ingredients. 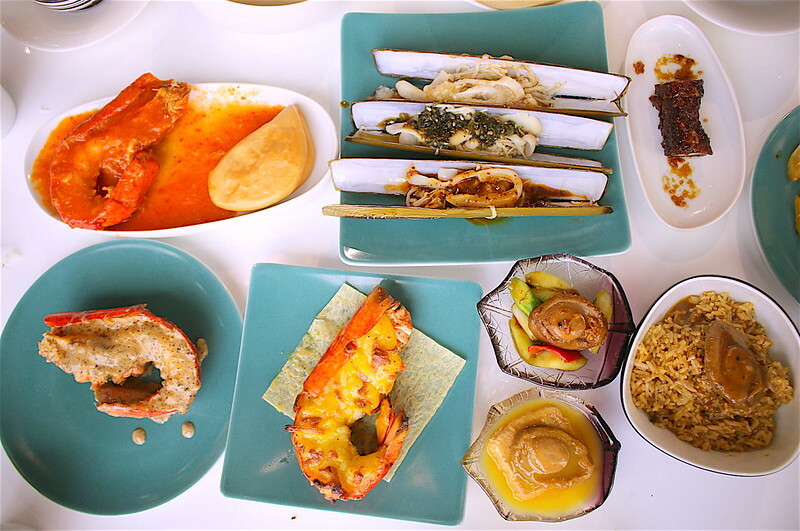 Highlights include Steamed bamboo clam with minced garlic, Spicy chilli lobster served with bun and Stir-fried XO abalone with asparagus. 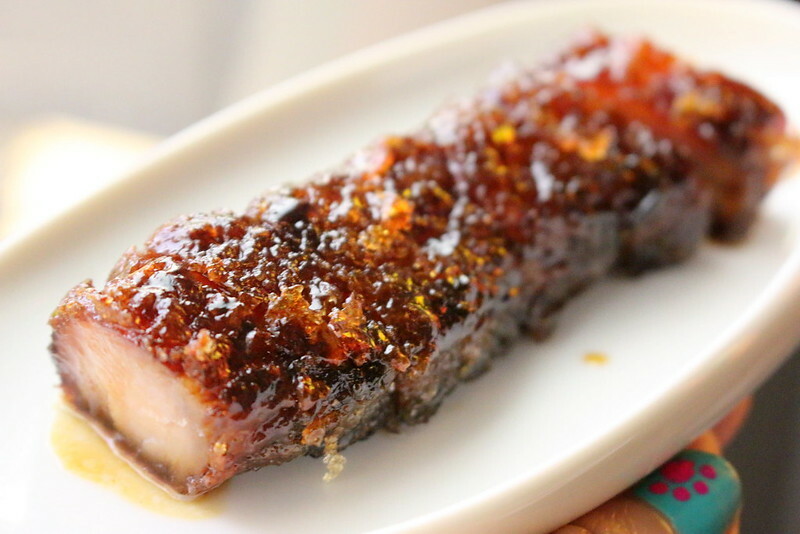 You'll also get unlimited servings of Mitzo’s signatures and crowd favourites including the Mitzo special barbecued pork (above), Har gao, Siew mai, Custard moon bun and Chef’s hearty Double-boiled soup. 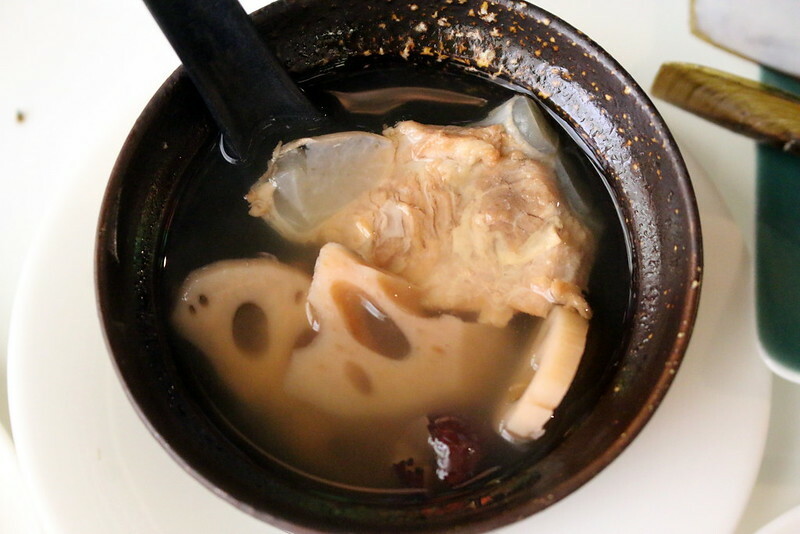 Every Cantonese meal would be incomplete without soup. What we found exemplary were the rice dishes. 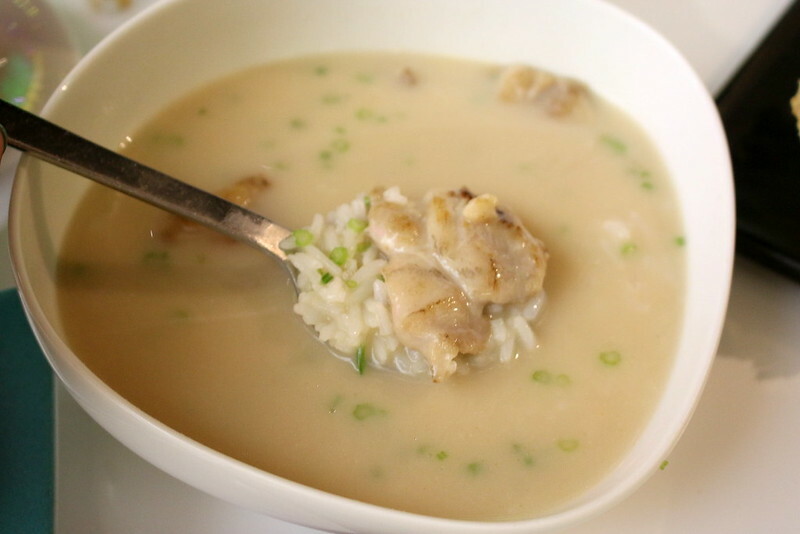 The Poached Rice in Superior Broth is simply a bowl of drinkable comfort. Look at how rich and opaque the stock is. The rice was also perfectly cooked - tender but not mushy. The Caviar Fried Rice with Crab Stick is so good, we had second and third helpings! 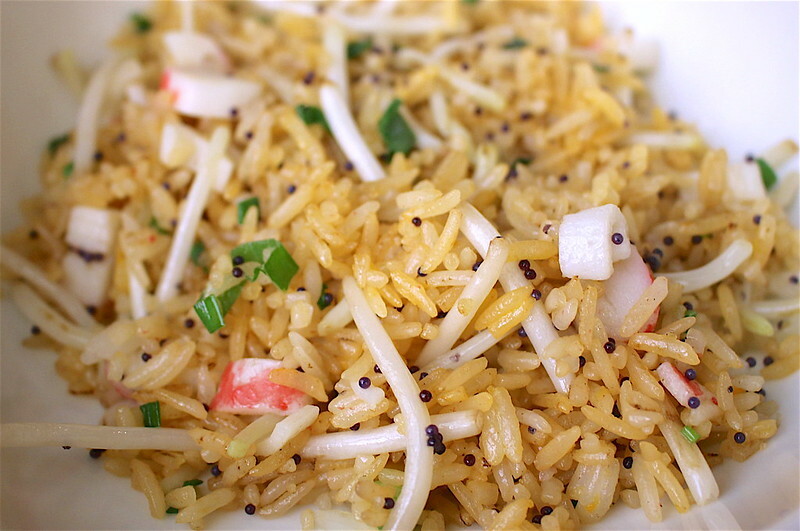 I know, fried rice is a filler item that most people would not go for but oh how we loved the seafood flavours in this. The texture of the rice was also perfect; every grain was separate and firm. 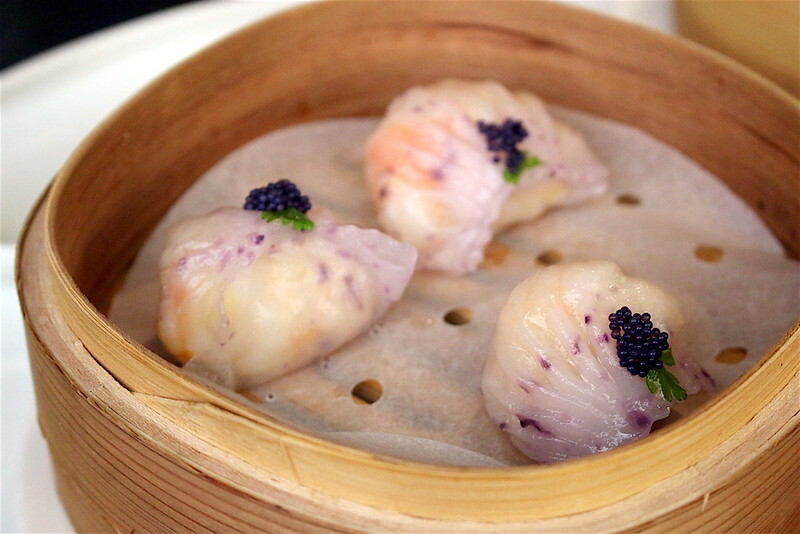 The dim sum is well-made and delicate enough. 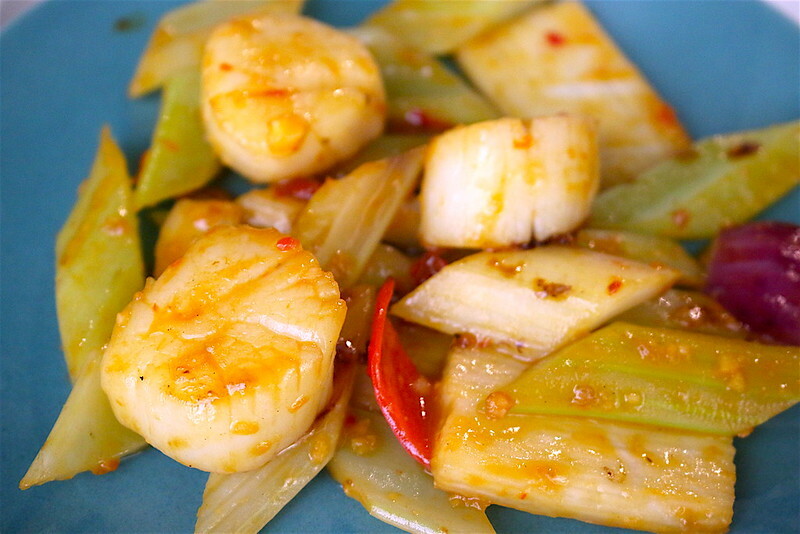 This is the Stir-fried scallop with celery and Chinese yam from the wok-fried dishes selection. I wish I had stomach space to try more items from this section but I think we went overboard on ordering dim sum! 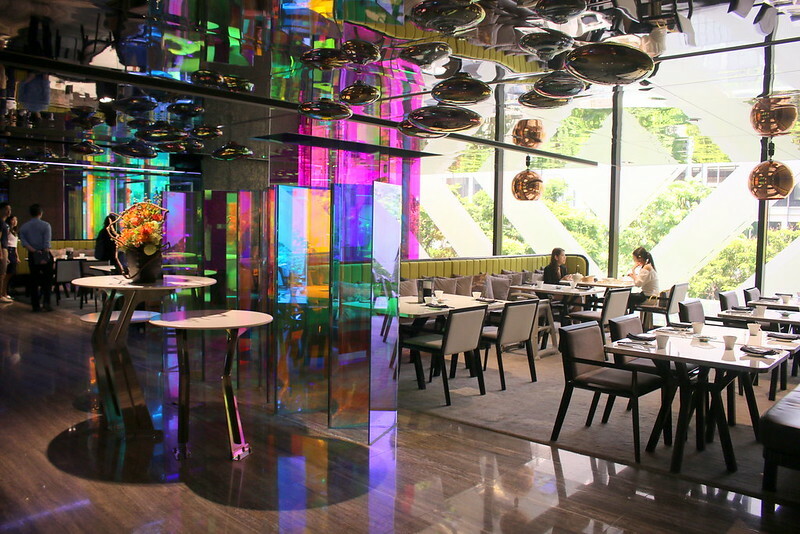 Other interesting dishes include new plates such as Black pepper cod fish dumpling, Braised duck with pulled noodles, Escargot cheese puff (may be an acquired taste) and Hokkaido milk cheese tart. revitalising – the perfect accompaniment to your meal. Mitzo is family-friendly and very considerate of busy families. 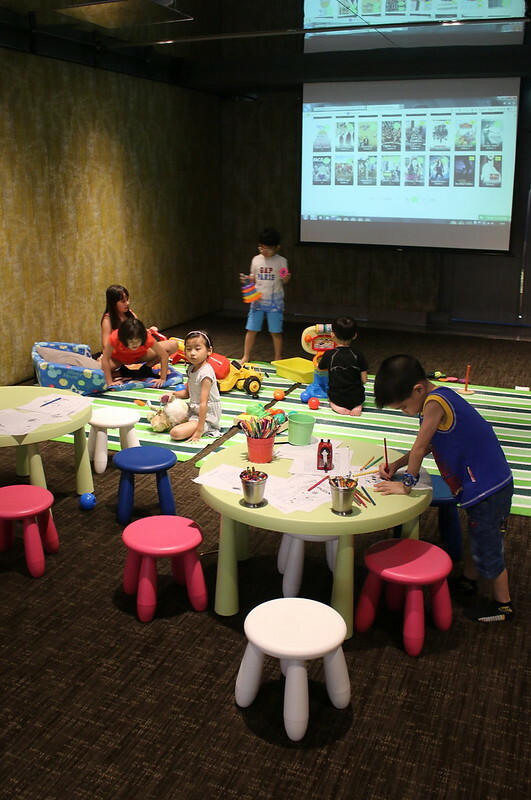 Parents can now sit back and indulge while the little ones frolic in a newly set up playroom, located adjacent to the dining hall. The dedicated kid’s playroom comes complete with cartoons, cushioned seats, and a selection of engaging and fun-filled activities. 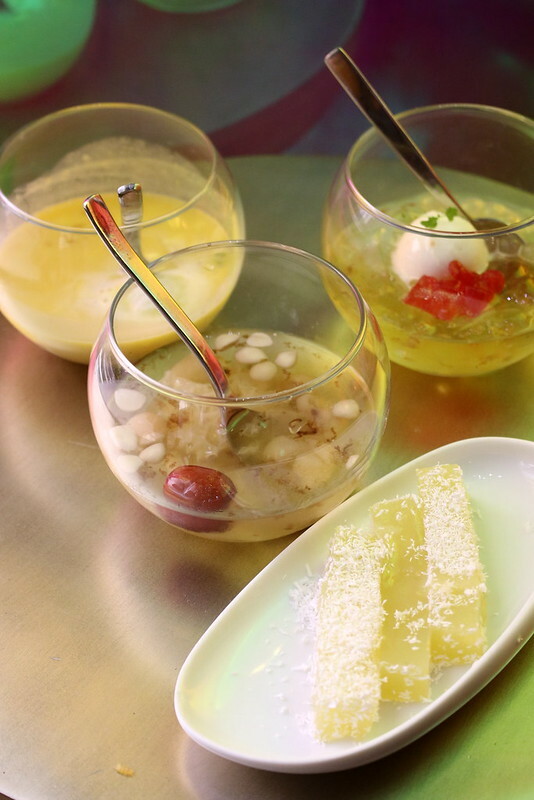 Finish off with beautiful and traditional Chinese desserts like the double-boiled longan treasure tea, mango sago, water chestnut cake and aloe vera with osmanthus jelly. Available every weekend and public holiday, between 11.30am and 2.30pm at just $68++ per adult. Children under 6 dine free; those 6 to 12 years old enjoy 50% off. You can view the full brunch menu here. Thanks to Mitzo for the invitation!